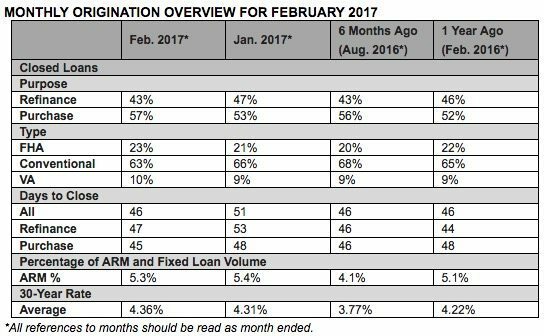 Overall foreclosure activity in February dropped to a new 11-year low, the lowest since November 2005. States with a year-over-year increase included New Jersey (up 16 percent); Delaware (up 14 percent); Louisiana (up 12 percent); Alabama (up 10 percent); and Hawaii (up 8 percent). 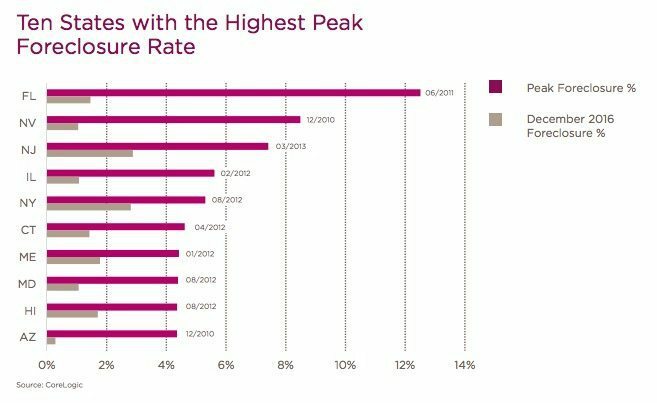 Three of the nation’s 20 largest metro areas posted year-over-year increases in foreclosure activity: Houston (up 97 percent from an abnormally low Feb 2016); San Francisco (up 25 percent); and New York (up 9 percent). 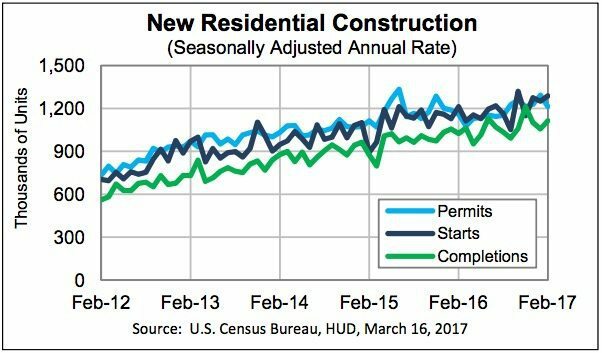 Privately-owned housing units authorized by building permits in February were at a seasonally adjusted annual rate of 1,213,000, 6.2 percent below the revised January rate but is 4.4 percent above the February 2016 rate. Privately-owned housing starts in February were at a seasonally adjusted annual rate of 1,288,000, 3.0 percent above the revised January estimate and is 6.2 percent above the February 2016 rate. Privately-owned housing completions in February were at a seasonally adjusted annual rate of 1,114,000, 5.4 percent above the revised January estimate and 8.7 percent above the February 2016 rate. 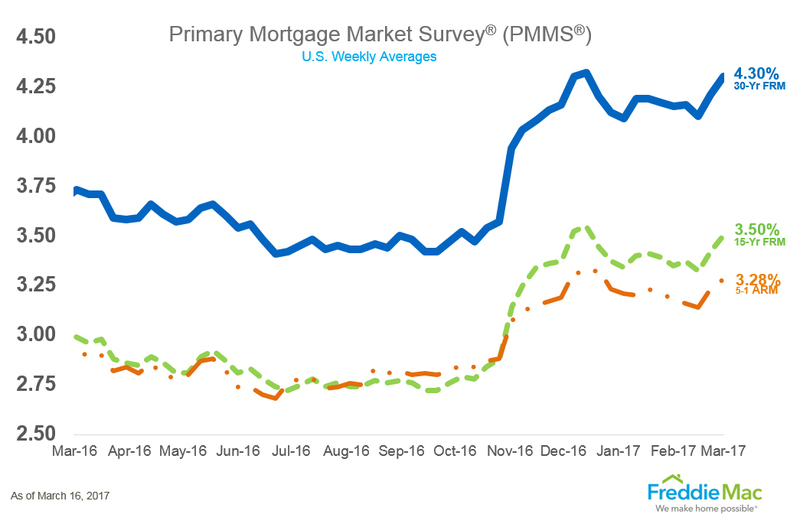 The 30-year fixed-rate mortgage (FRM) averaged 4.30 percent with an average 0.5 point for the week ending March 16, 2017. 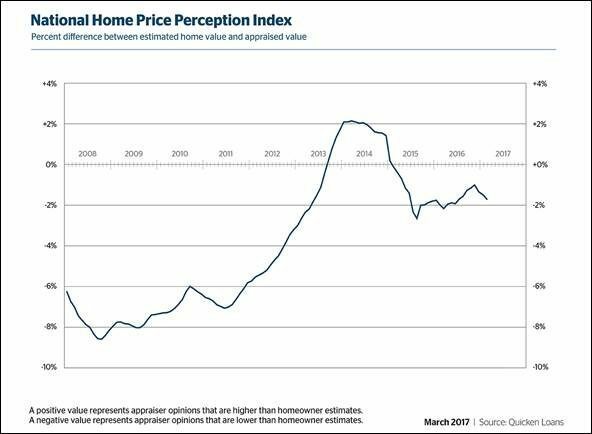 This is up from last week when it averaged 4.21 percent. A year ago at this time, the 30-year FRM averaged 3.73 percent.